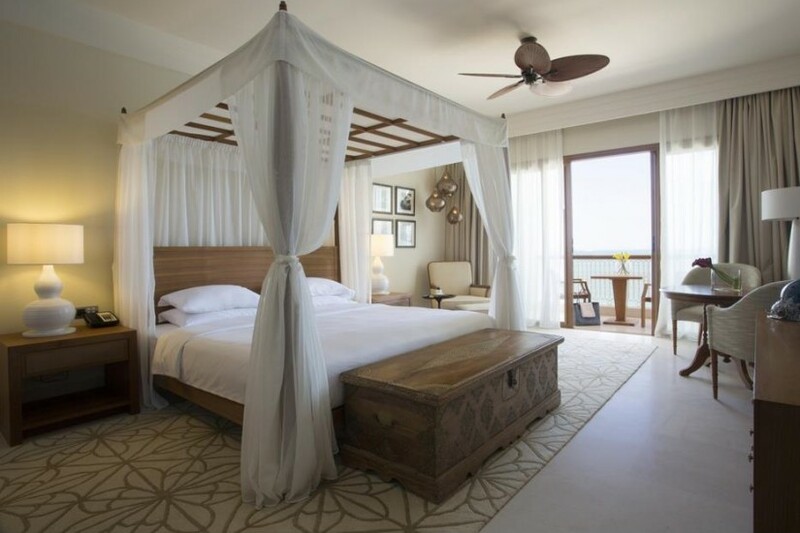 The Park Hyatt Zanzibar occupies a plot on the western coast of Unguja, the main island of the Zanzibar Archipelago. Shen Milsom & Wilke’s technology designs incorporated the Hyatt International Technical Services (HITS) Standards. 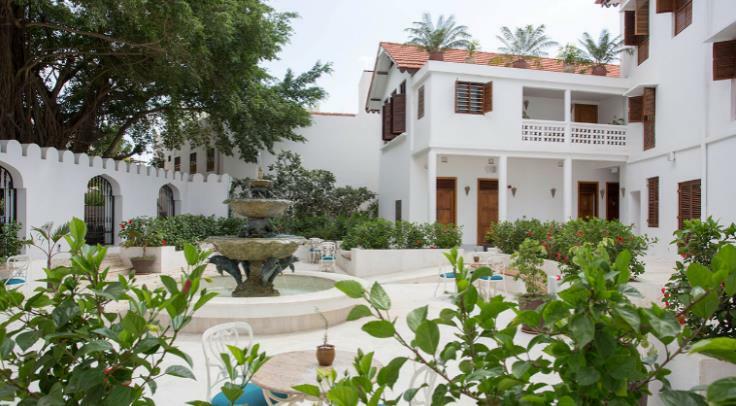 Located in the UNESCO-designated heritage site of Stone Town, the facilities are housed in two buildings, including the Mambo Msiige, a 17th-century mansion that was renovated to modern standards. The structures were architecturally blended with the topographic features and vegetation around the area. The full hotel includes a resort with a four-story high-rise structure. The historic buildings have the characteristics of Zanzibar architectural elements that reflect Portuguese and Arabic influence.